A mothers love is a special and endless gift. There’s an overwhelming feeling of joy to see your baby; to watch them grow and learn new things. Getting to spend time with my baby has become the bright spot of my day. When she smiles, I smile. Can You Say Postpartum Depression Aloud? Chrissy Teigen Opens Up for the First Time About Her Postpartum Depression. Click to read her March 2017 Glamour essay. Vivian Green has excellent advice whether you’re managing care for your child, spouse or parent. Do your own research and trust your instincts. Read Erickka Sy Savané’s article here. Creative nomad, designer and educator, Tereneh Mosley of Idia’Dega: Elegant Ethical Apparel , is on a crowdfunded odyssey, connecting Indigenous artisans in Africa and USA, one bead at a time. Moving throughout traditionally Haudenosaunee (Iroquois) land in the Northeastern US, she’s connecting the vibrant community of Native American artisans with Kenya’s Maasai in a ground breaking partnership. Her journey brings her to Washington, DC November 28 to visit cultural institutions and discuss this global eco-design collaboration, building a new fashion system and challenging the notion of appropriation/inspiration. Meet Tereneh Mosley and join the conversation at Artomatic. Mama Love Project @ Artomatic 2015! 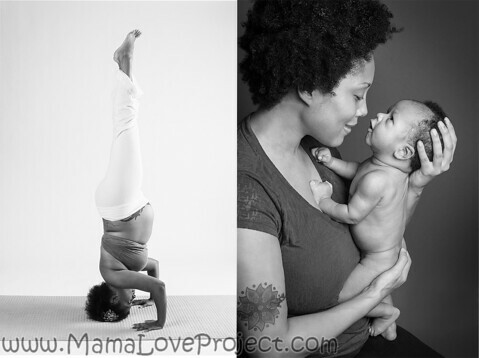 I’m showing a few photos from the Mama Love Project at ARTOMATIC. Opening night is Friday, October 30. I’m in room 7-066 on the 4th floor. Please come and bring 10 or so of your best friends. You’ll have a blast. This building has the best parking of any Artomatic so far. I haven’t seen the dance, music, film and workshop schedule yet but there will be plenty to experience so make several visits to take it all in. No need for a sitter. Bring the kids! Don’t forgot to bring your friends!! There’s plenty of space for all. 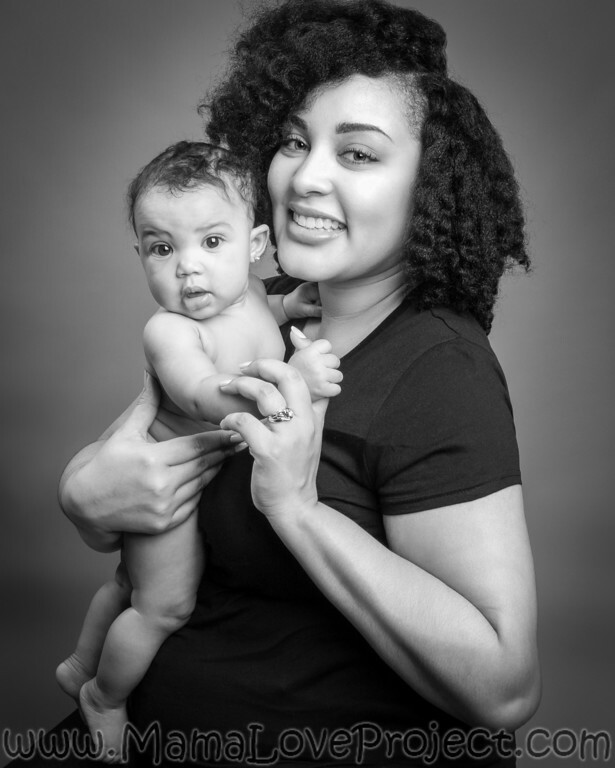 I have been a mother for most of my adult life, and each child has made me a stronger, more beautiful woman. The oldest is my inspiration; the middle has given me spirituality; and the youngest has given me youth. Being their mother brings me closer to my true self. 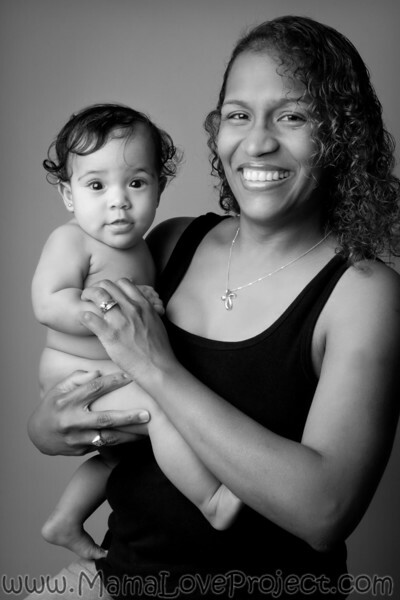 Friday, July 11 is the last day to see Mama Love photos exhibited at NIH’s Hatfield Clinical Center. Be sure to have ID for all visitors. Use the West Drive entrance between 6 am and 10 pm. It’s much faster than the main campus entrance. Go to http://cc.nih.gov/about/visitor.shtml for important visitor information and directions.